North Korea claims that the U.S. government was “deeply involved” in the making of “The Interview,” which centers on a plot to assassinate North Korean leader Kim Jong Un. It was recently revealed that a high-ranking CIA agent visited the Los Angeles headquarters of Sony Pictures Entertainment, weeks before the company announced it had been hacked. 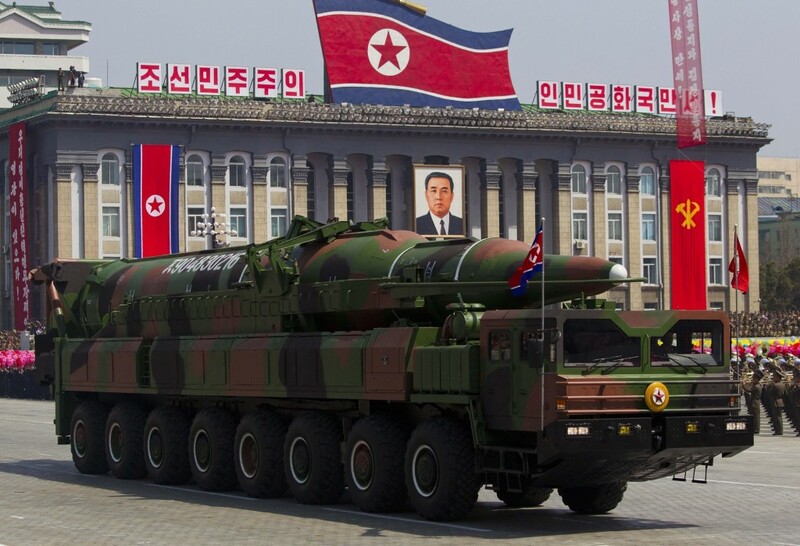 North Korea warned against any retaliatory actions by the U.S., stating that the country had already launched a “counteraction.” The United States is in process of deciding whether to put North Korea back on a list of states that sponsor terrorism. On Dec. 22, 2014, South Korea’s nuclear plant operator has said its computer systems have been breached, with suspicions falling on North Korean hackers. The breach prompted a safety drill on Monday at South Korea’s nuclear plants.